There isn’t a corner of the house that Orla Kiely doesn’t reach. 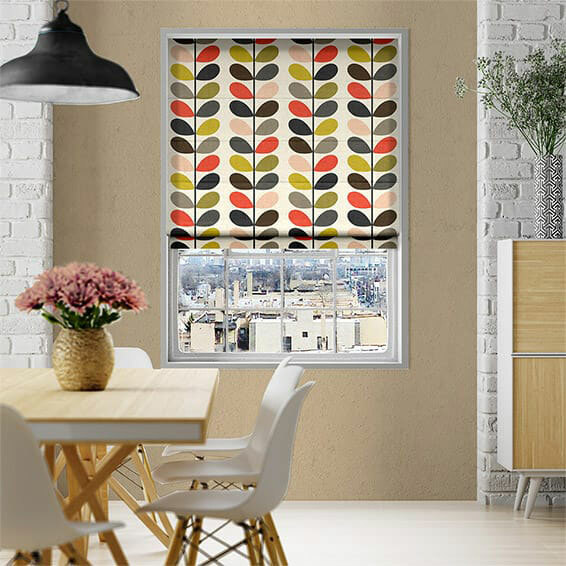 So it’s no surprise to see this range of Orla Kiely blinds at Blinds 2 Go. 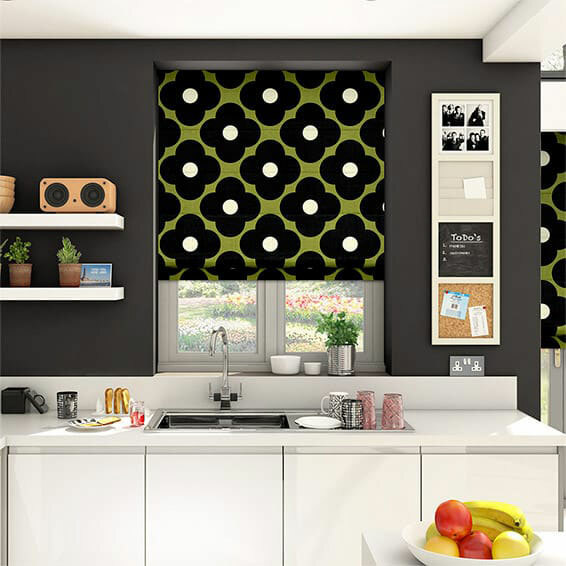 It’s part of a larger Orla Kiely house range, which also includes curtains if that’s your preferred blackout method. 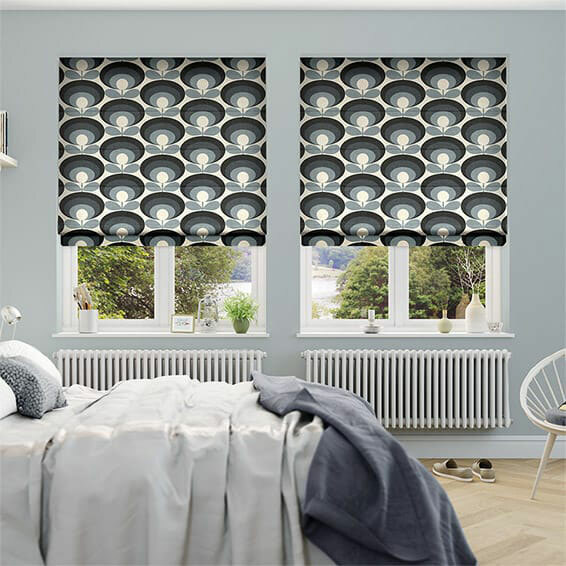 But we are focusing on the blinds – and there are a lot of designs here. 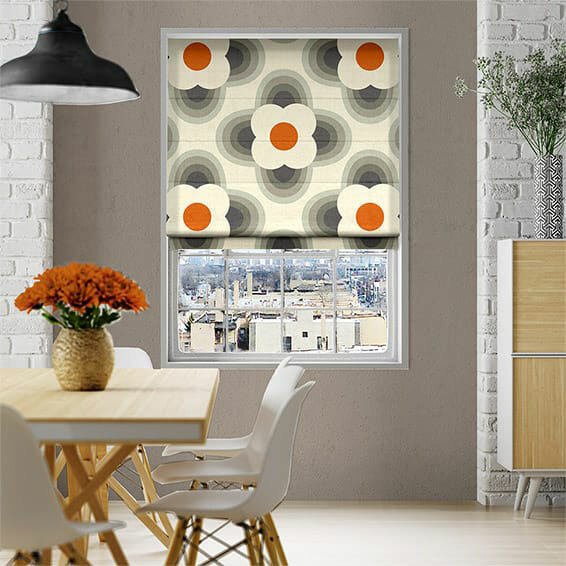 If you head to the site, you will find 21 designs in total, including all the Orla Kiely classics. We have picked out our four favourites here, but do have browse to find yours. Each one is available with different fittings options, custom sizes are the option of light filtering, blackout or thermal construction. All of which makes pricing up quite difficult. You can stick in your measurements to get an exact price, but as a guide, they all start at £45.